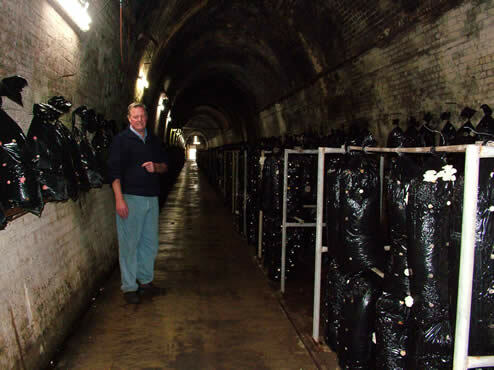 White Prince Farms at Windsor, Picton and the Blue Mountains vary from niche to large quantity producers. 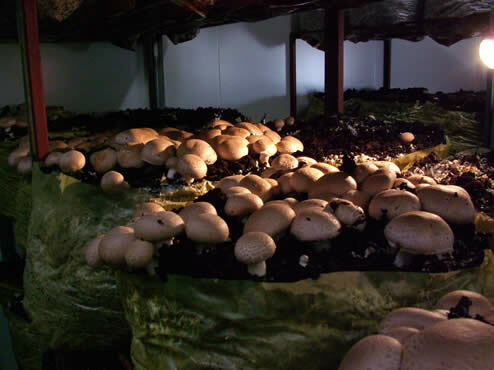 Mushrooms grown to meet market demand include Swiss Browns, Portabello, while button and field mushrooms. 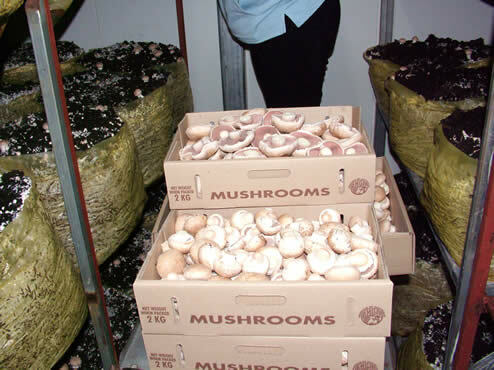 All produce is collected daily after pre-cooling at each farm. Transport temperature is controlled with a Thermoking refrigerator and air ride suspension to minimise bruising. The produce temperature is tested at collection and final destination points. 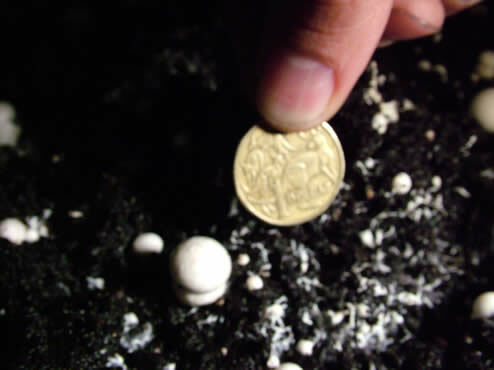 The module at Sydney Markets has three 24 hour temperature controlled rooms. 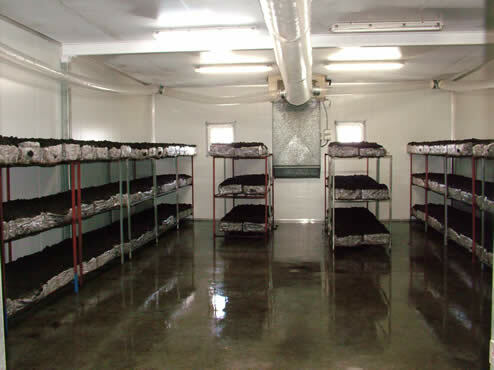 Each room can be cooled to a different temperature to suit different types of produce and their unique temperature requirements. 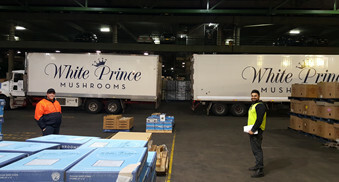 White Prince has long term relationships with its growers. Due to this close rapport White Prince is able to consult on the best type of produce to meet market demand ensuring the best sale for the grower and the best produce for the customer. Many of the growers have been with White Prince since its startup. White Prince customers are varied from small to large, wholesale, retail and food manufacturers. At White Prince Markets we attempt to develop long term business relationships to understand and tailor our products to meet their expectations. 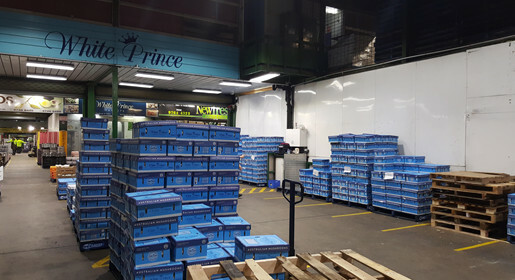 White Prince supplies all states of Australia every day with a wide range of quality fresh produce.